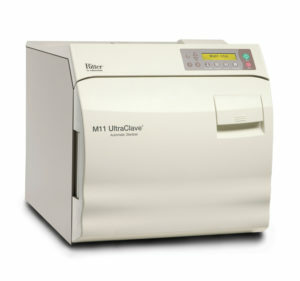 Comprehensive LIFETIME parts & labor warranty and 10 year chamber warranty. 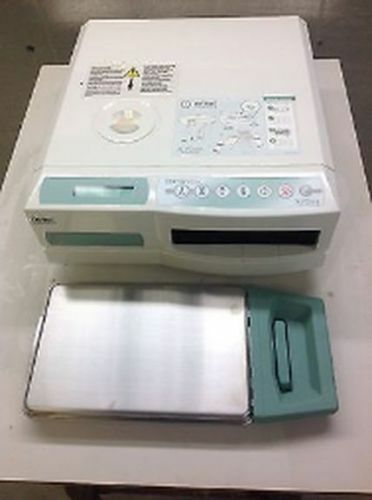 NEW – Tuttnauer EZ9PLUS-P w/Printer Fully Automatic Autoclave 5 YR Warranty! 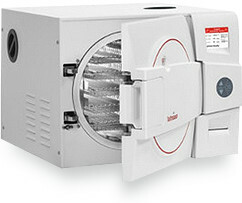 Comprehensive 5 year parts & labor warranty and 10 year chamber warranty. 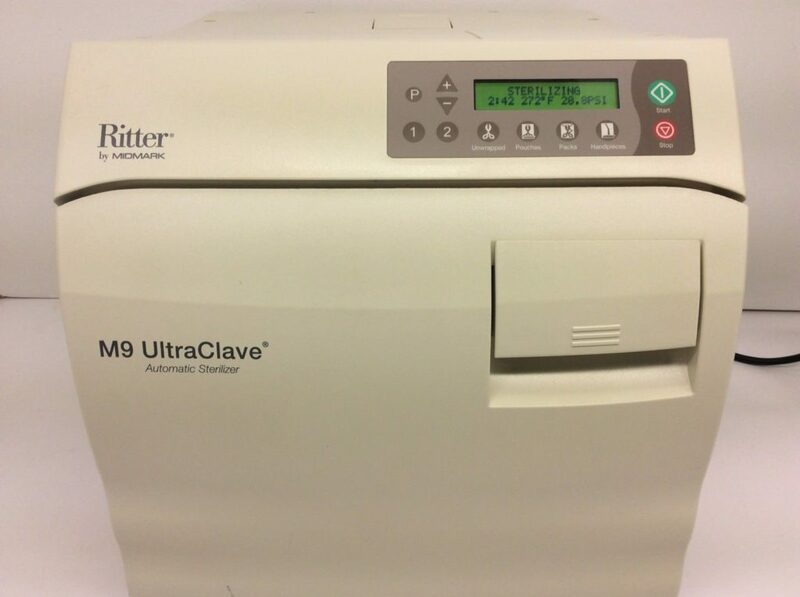 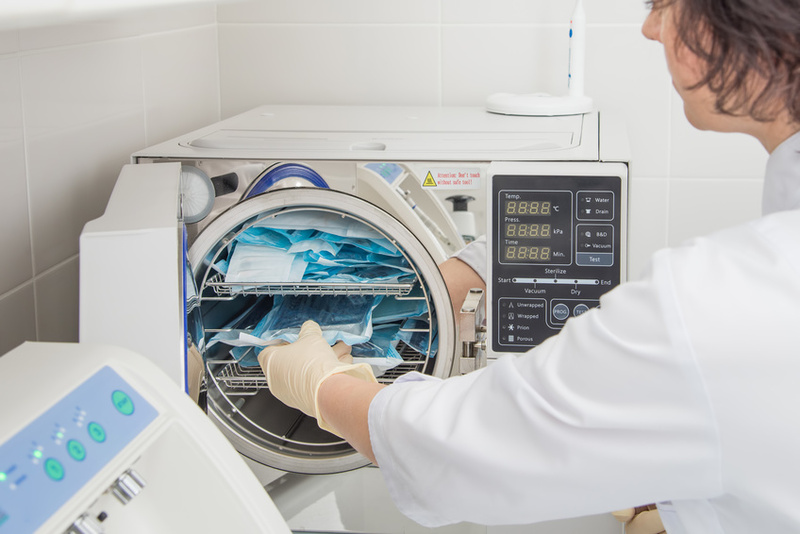 NEW – Tuttnauer EZ9PLUS Fully Automatic Autoclave 5 YR Warranty! 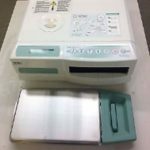 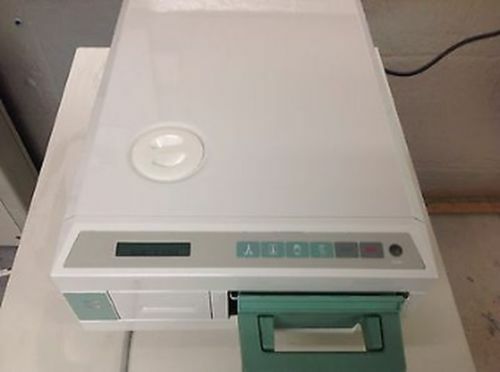 NEW – Tuttnauer EZ9PLUS-P w/Printer Fully Automatic Autoclave 2 YR Warranty! 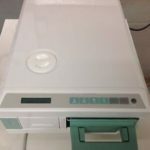 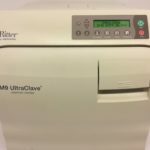 NEW – Tuttnauer EZ9PLUS Fully Automatic Autoclave 2 YR Warranty! 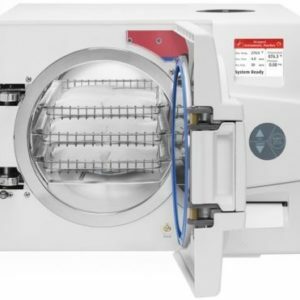 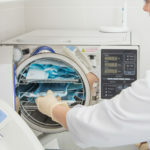 The EZPlus Series offers all of the benefits of the EZ Series: closed door drying, exceptionally deep chamber, a comprehensive, and ease of use. 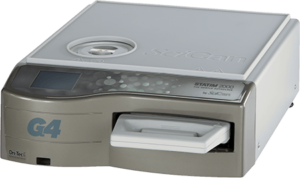 The EZPlus Series expands on these features and offers a newly designed EZGlide door, an innovative EZView multi-color display, front and top water filling, a USB port and a network port.